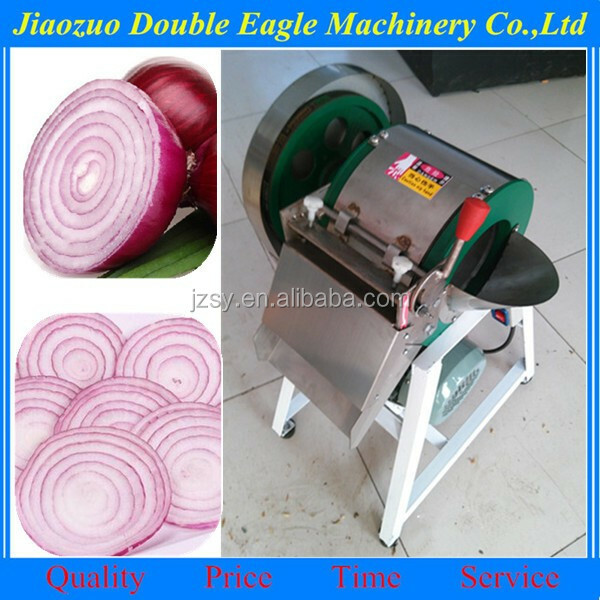 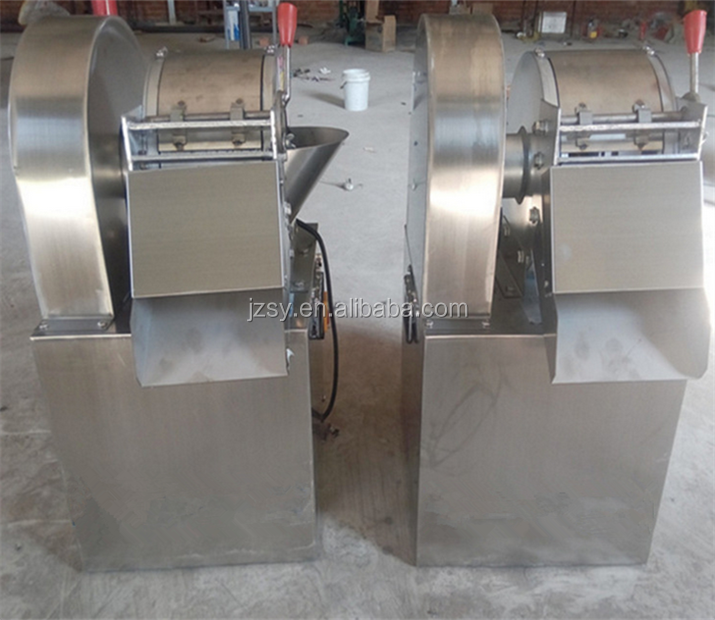 Buy hot sale professional multifunction vegetables slicing and dicing machine/chopped green onion cutter - Jinan Joysun Machinery Co., Ltd. 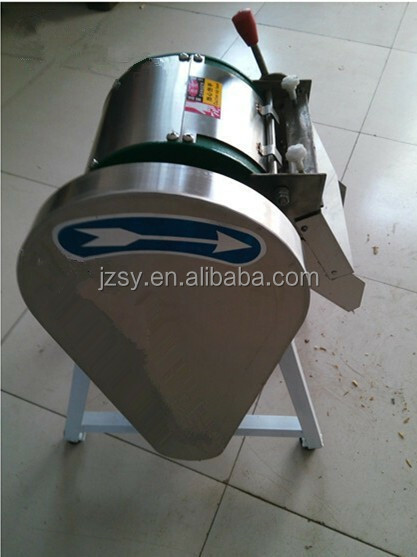 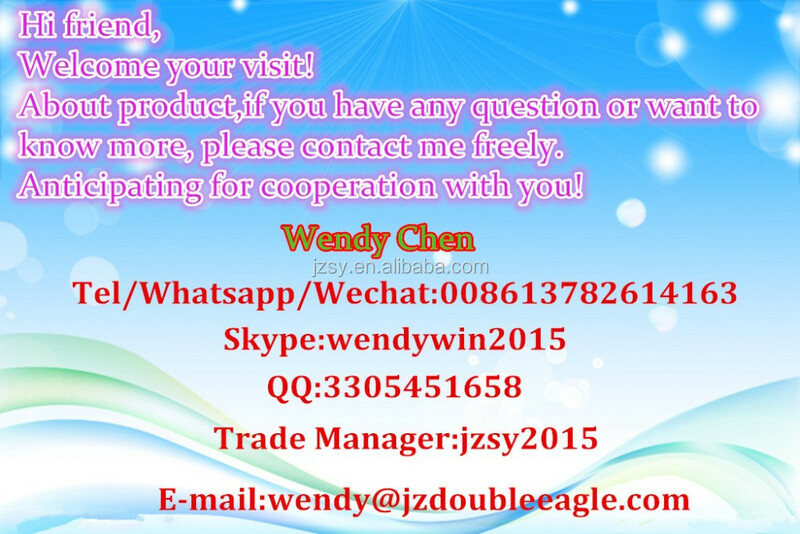 This product can be a piece, silk, silk processing again ChengDing shape. 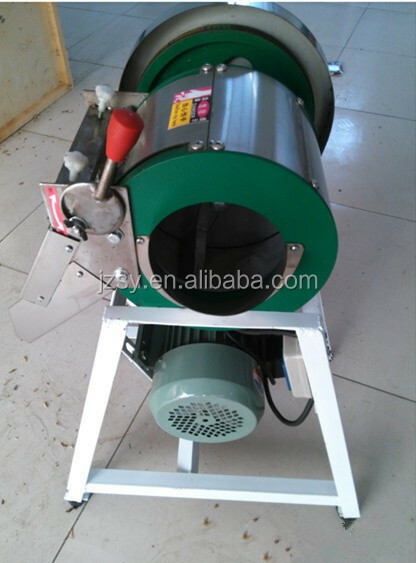 Its thickness can be adjusted. 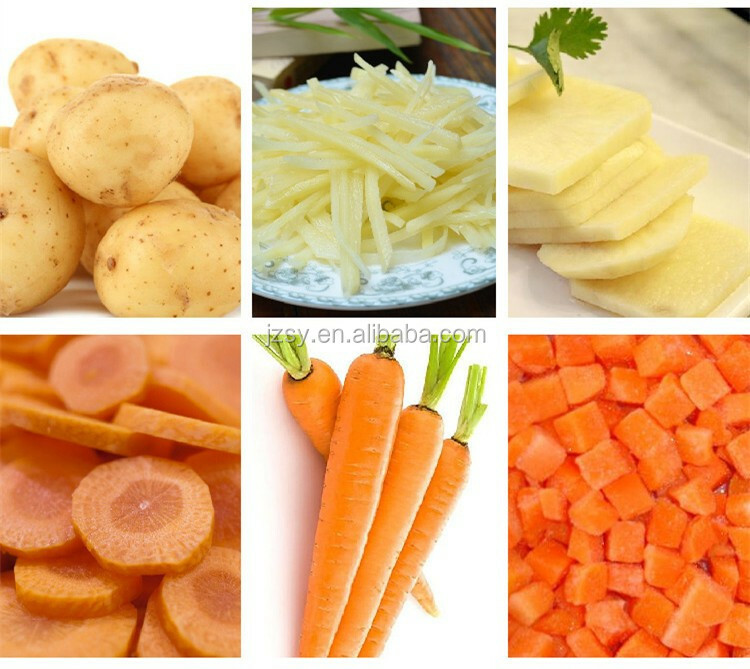 Is mainly suitable for carrots, potatoes, sweet potatoes, carrots, cabbage, onion, pickles pimple, pumpkin, ginger vegetables such as silk, piece or ChengDing. 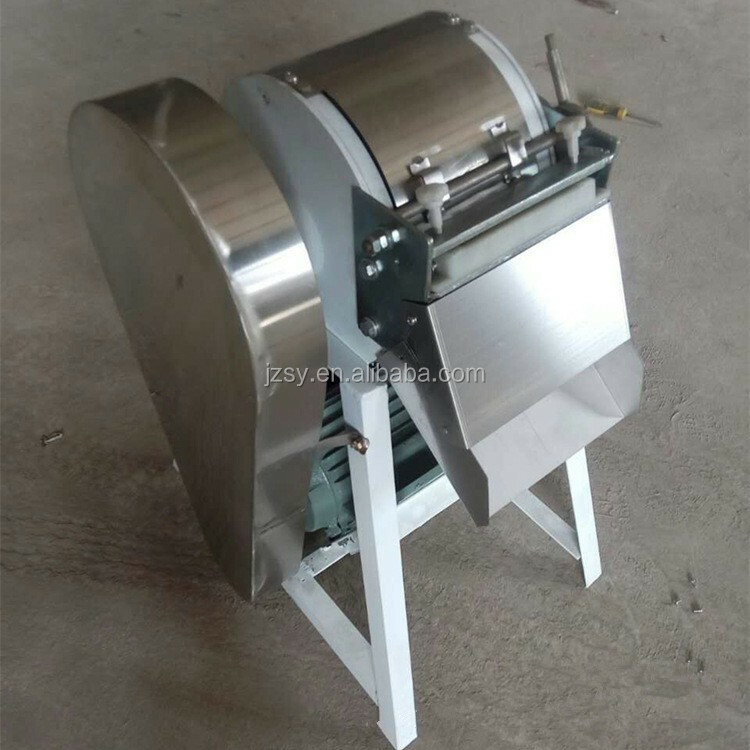 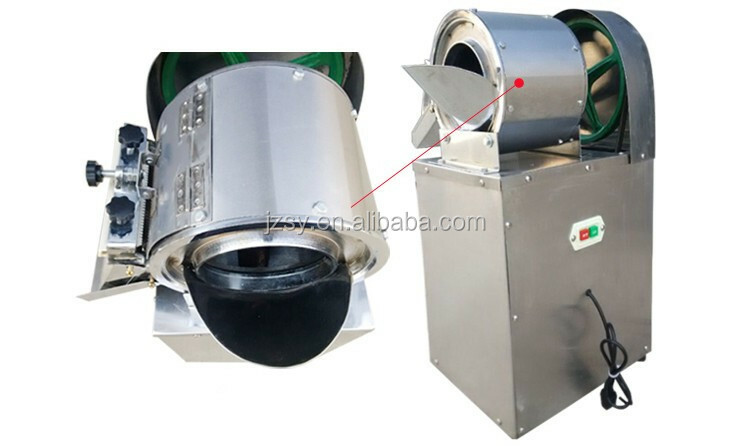 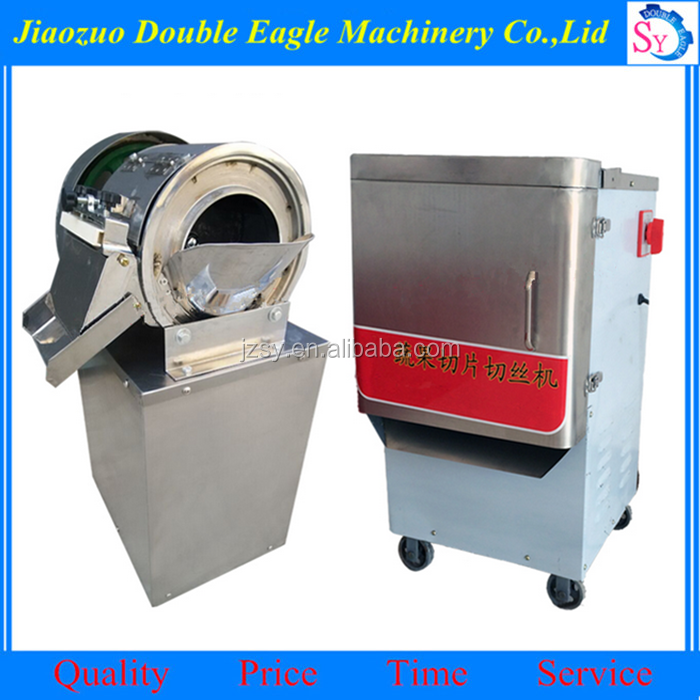 Suit to school canteens, restaurants, cultivation, processing capacity larger user, machine with high efficiency, it lasts about one hour can processing in 250-250 kilograms of vegetables. 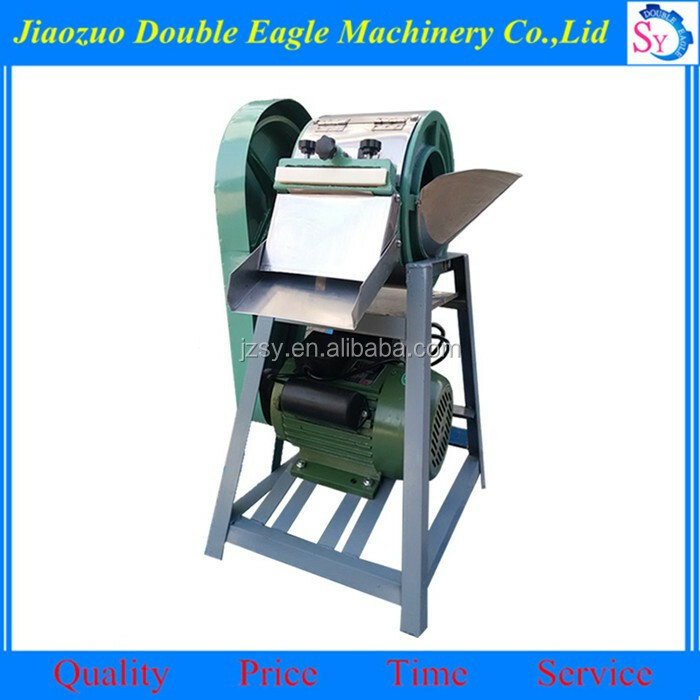 To save time, effort!